recolectada en la zona Sur del Macizo Guamuhaya. Detalle de los filamentos apicales. 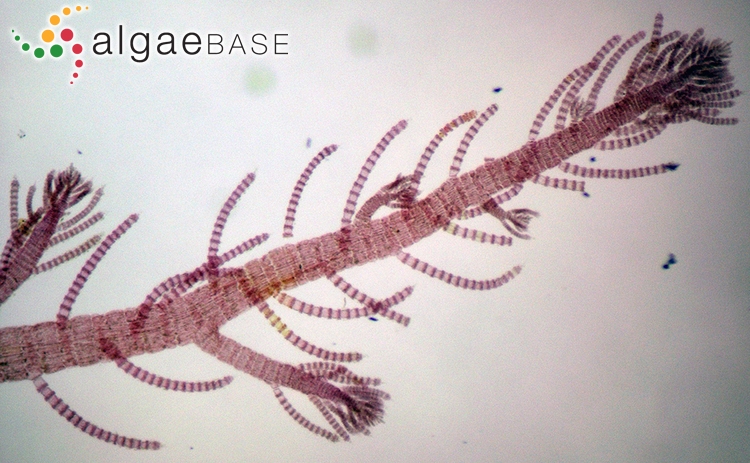 Foto: Ángel Moreira..
microscope, Frioul, Marseille, France, 2011. Ignacio Bárbara. © Ignacio Bárbara (barbara@udc.es). Marsella, France, 2011. 09 Dec 2011. Ignacio Bárbara. © Ignacio Bárbara (barbara@udc.es). France, Marseille, 2011. 27 Oct 2011. Ignacio Bárbara. © Ignacio Bárbara (barbara@udc.es). 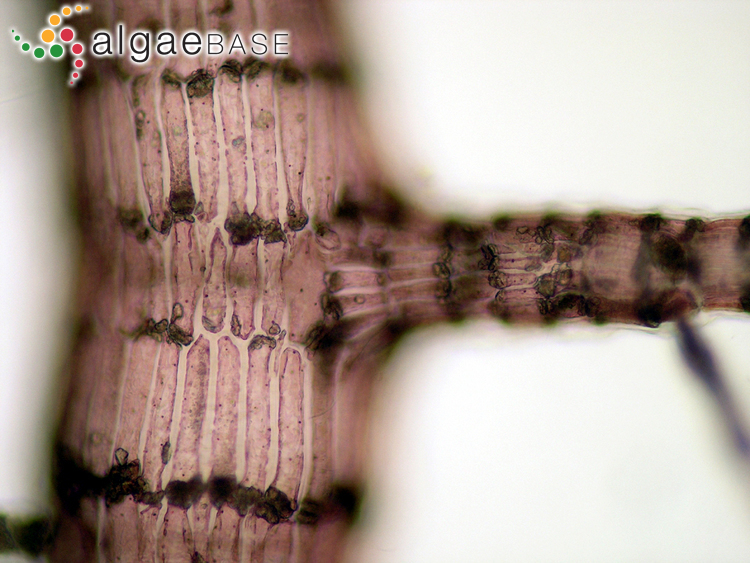 This is the type species (holotype) of the genus Spyridia. Type locality: Adriatic Sea (Silva, Basson & Moe 1996: 427). Type: Vienna? (Maggs & Hommersand 1993: 136). Adjective (Latin), filamentous (Stearn 1973). English: Hairy Basket Weed (Bunker et al. 2010). Conklin, K.Y. & Sherwood, A. R. (2012). 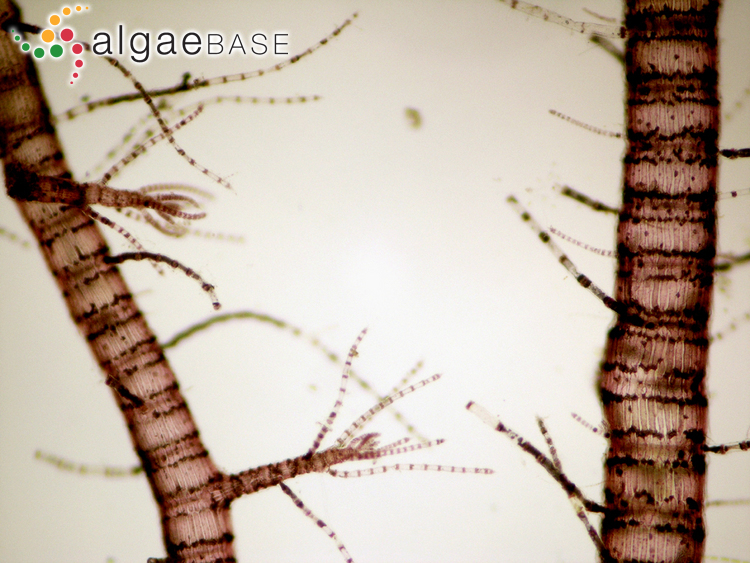 Molecular and morphological variation of the red alga Spyridia filamentosa (Ceramiales, Rhodophyta) in the Hawaiian Archipelago. Phycologia 51(3): 347-357. Accesses: This record has been accessed by users 9417 times since it was created. Broadwater, S.T., Scott, J.L. & West, J.A. (1991). 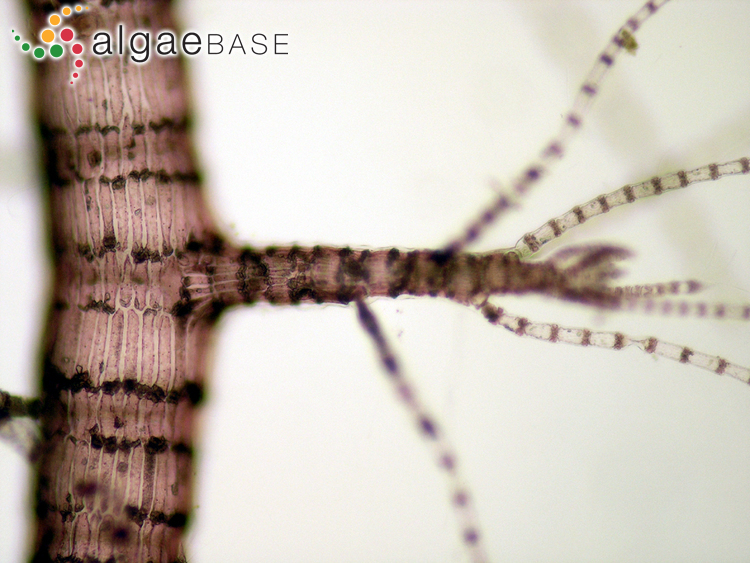 Spermatial appendages of Spyridia filamentosa (Ceramiaceae, Rhodophyta). Phycologia 30: 189-195. Krishnamurthy, V. (1969). The morphology of Spyridia filamentosa (Wulf.) Harvey. Phykos 7: 42-49, 20 figs. O'Connor, K.A. & West, J.A. (1991). 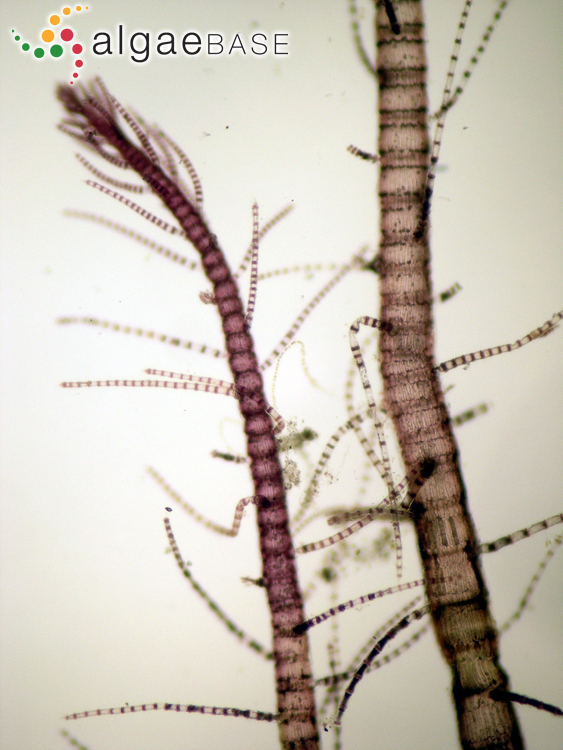 The effect of light and nutrient conditions on hair cell formation in Spyridia filamentosa (Wulfen) Harvey (Rhodophyta). Botanica Marina 34: 359-364, 8 figs, 1 table. Phillips, R.W. (1924). On the structure of Spyridia filamentosa, (Wulf.) Harv., and the affinities of the genus. Ann Bot 38: 547-561. Pueschel, C.M. & West, J.A. (2007). 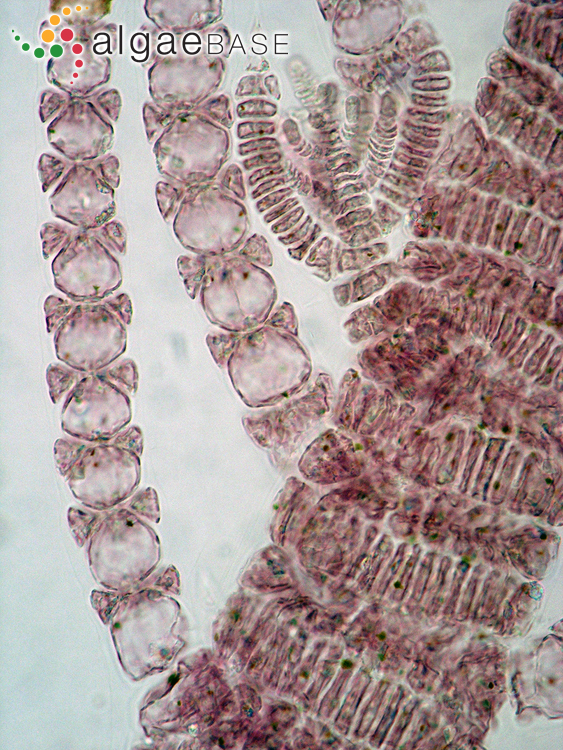 Calcium oxalate crystals in the marine red alga Spyridia filamentosa (Ceramiales; Rhodophyta). Phycologia 46: 565-571. Soto, R. (1983). 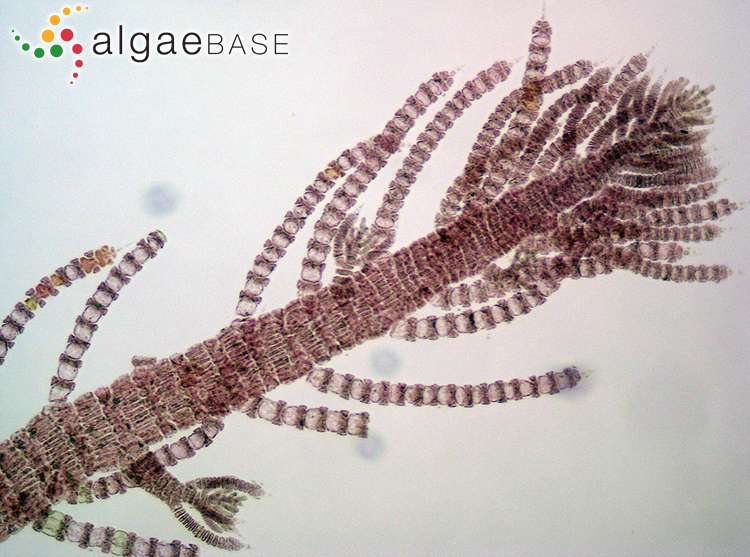 Fenologia de Spyridia filamentosa (Wulfen) Harvey (Rhodophyta, Ceramiales) en Cayo Enrique, La Parguera, Puerto Rico. Brenesia 21: 411-436. West, J.A. & Calumpong, H.P. (1989). 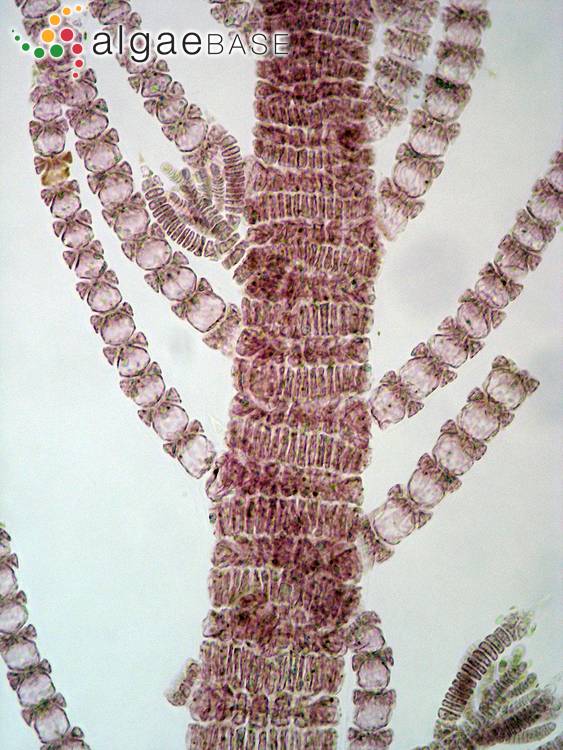 On the reproductive biology of Spyridia filamentosa (Wulfen) Harvey (Rhodophyta) in culture. Botanica Marina 32: 379-387. Zamora Tovar, C. & Ballantine, D.L. (2000). 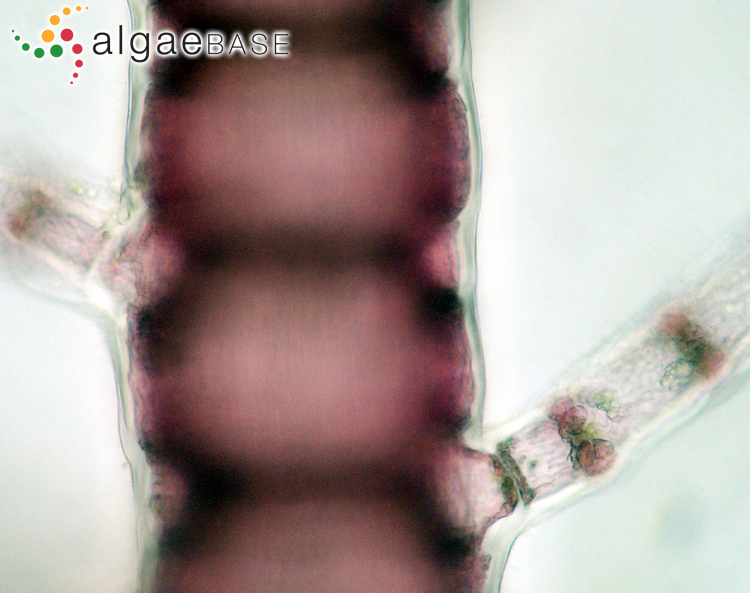 Multiple antimicrobial activities of the marine alga Spyridia filamentosa (Ceramiaceae, Rhodophyta). Botanica Marina 43: 233-238, 7 figs. Zuccarello, G.C., Prud'homme van Reine, W.F. & Stegenga, H. (2004). Recognition of Spyridia griffithsiana comb. 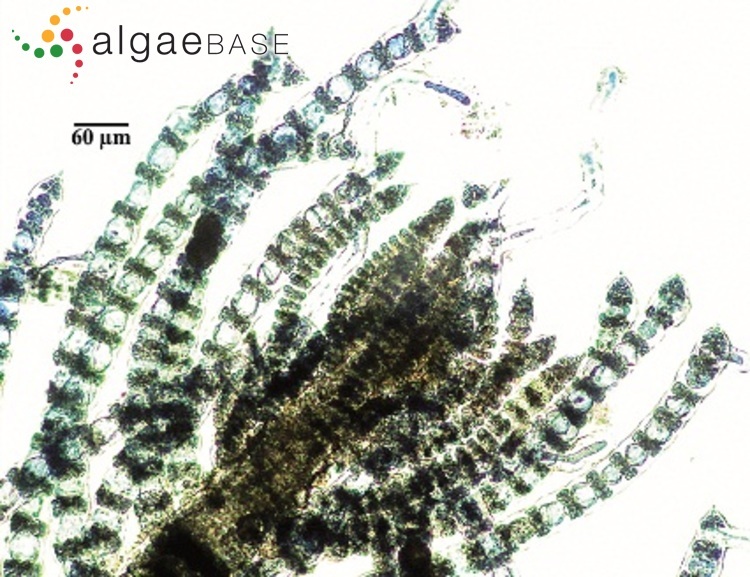 nov. (Ceramiales, Rhodophyta): a taxon previously misidentified as Spyridia filamentosa from Europe. Botanica Marina 47: 481-489.